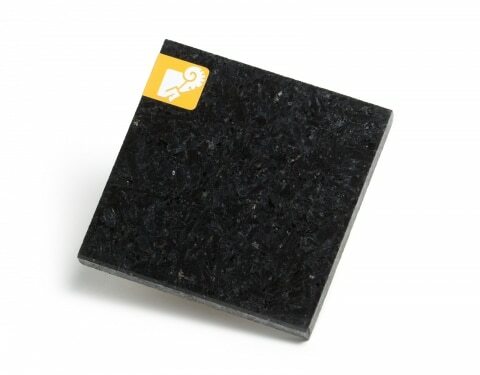 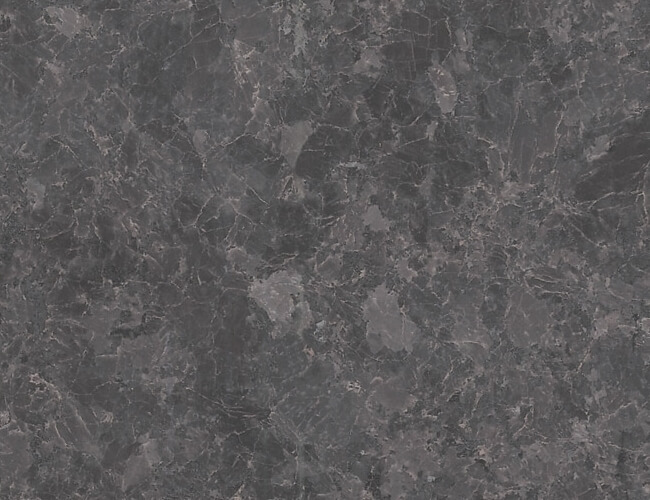 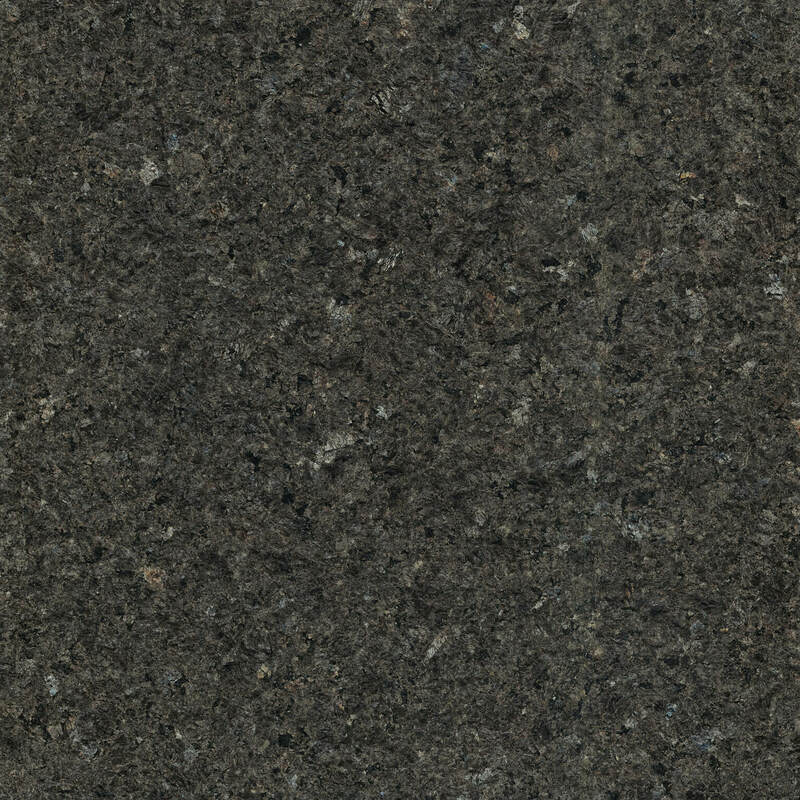 This granite is a treasure from the Canadian mountains. 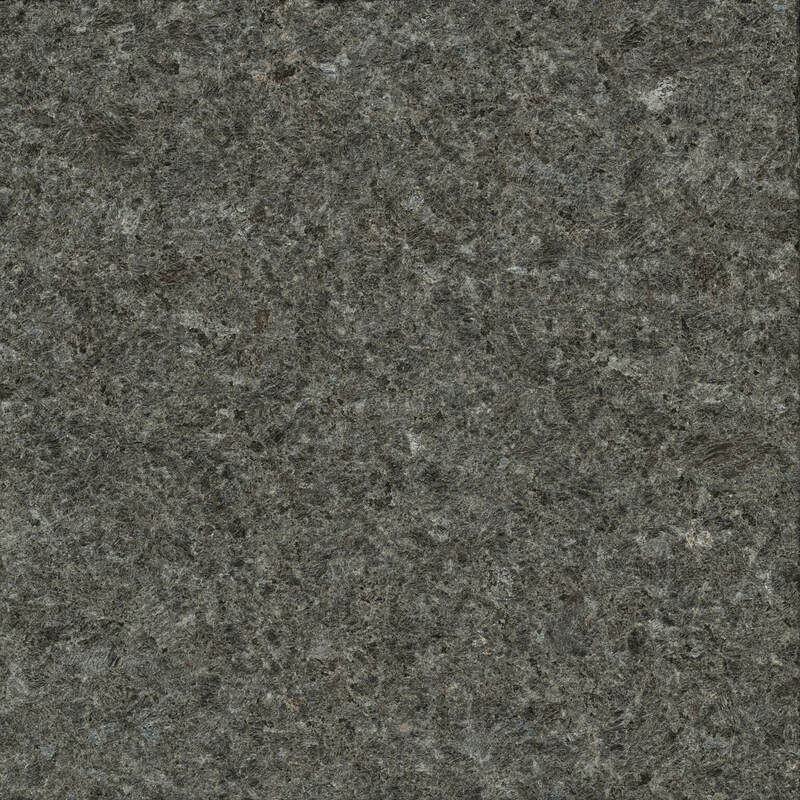 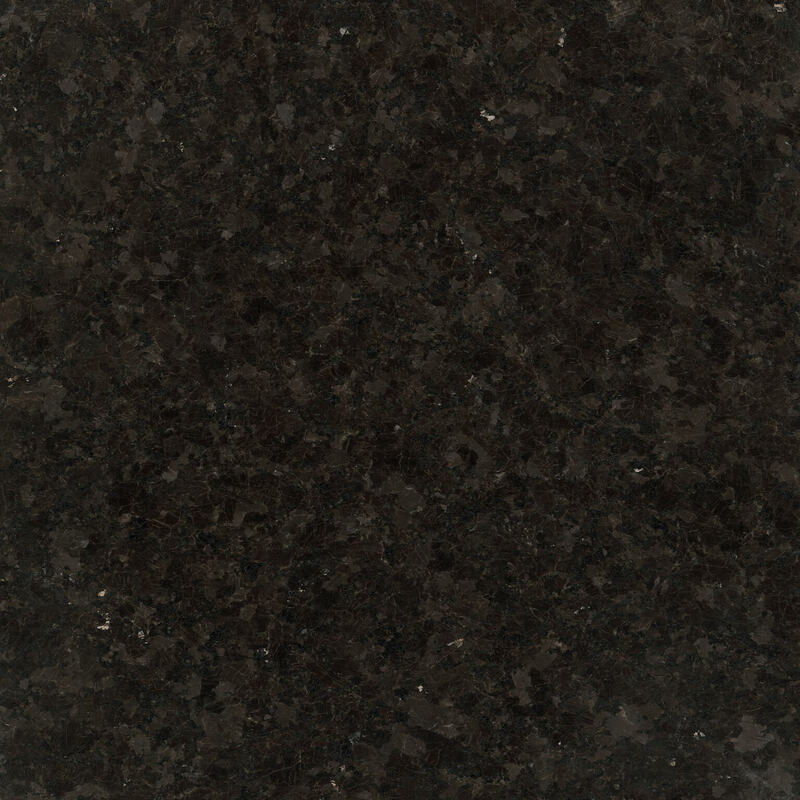 Often compared to Antique Brown, it’s the ideal granite for countertops. 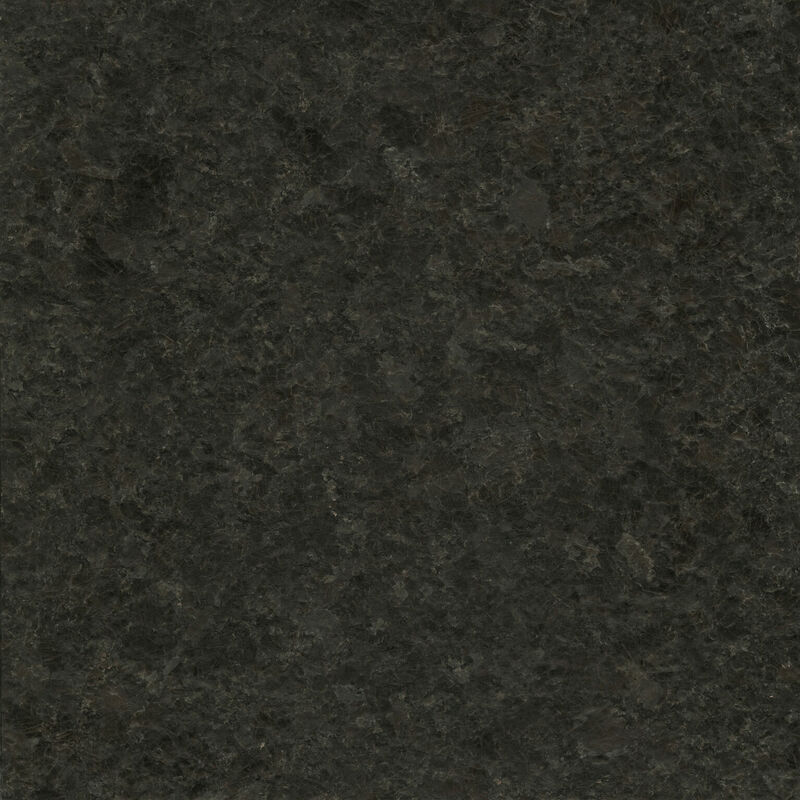 Its deep brown and black hues lend warmth to any design.